This is huge news! 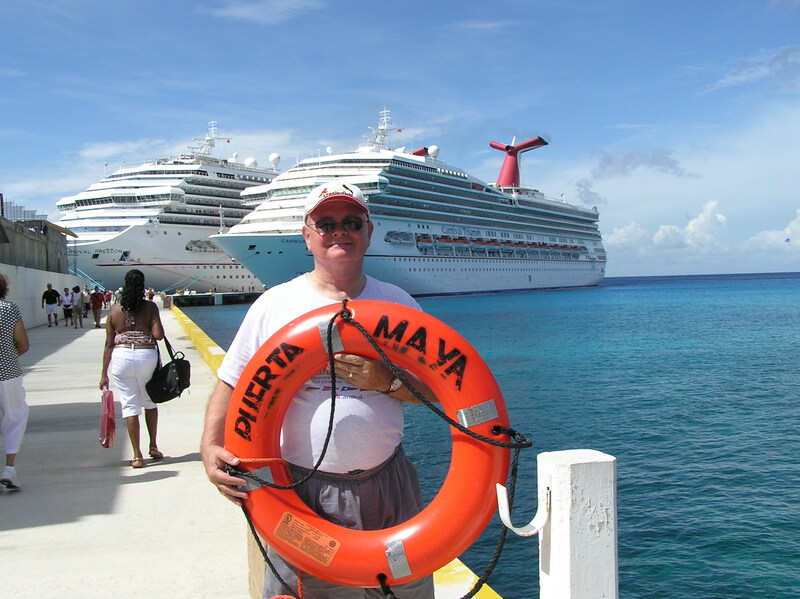 For several years we have been asking Carnival to give us some new itineraries from Galveston and New Orleans. Apparently they were listening because these new options have now been added from Galveston.